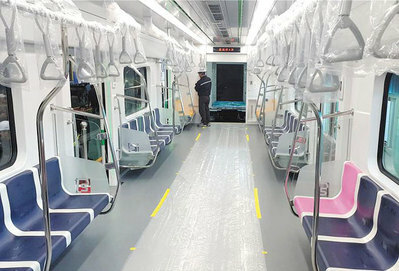 Taxis for women and children only will debut in Seoul in mid-February, while drivers will no longer be allowed to refuse fares based on the destination, the Seoul Metropolitan Government announced Thursday. The city government said taxi franchise Tago Solutions won a business license on Feb. 1 to provide the new types of cabs. The group consists of 50 taxi companies running 4,564 cabs, which is 20 percent of the capital's 254 companies and 22,603 taxis. Tago drivers will be paid a monthly wage instead of being paid per fare. The monthly salary has not been set but will be around W2.5 million, according to an insider. When a Tago taxi turns on its dispatch app, the driver cannot refuse the passenger who hails it. The app must also be turned on to determine salary based on hours worked, which is capped at 226 hours per month. The moves aim to answer persistent passenger complaints against taxis and thereby stem the onslaught of ride-sharing apps that are widely seen as better and more convenient. 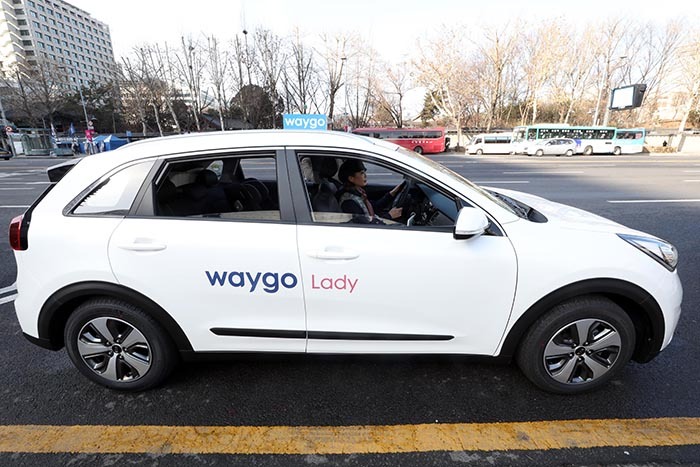 Tago will offer two services: Waygo Blue, which requires the cab nearest to a prospective passenger to pick him or her up no matter what, and Waygo Lady, a call cab service exclusively for women. But Tago taxis will charge W2,000-3,000 more than regular ones.